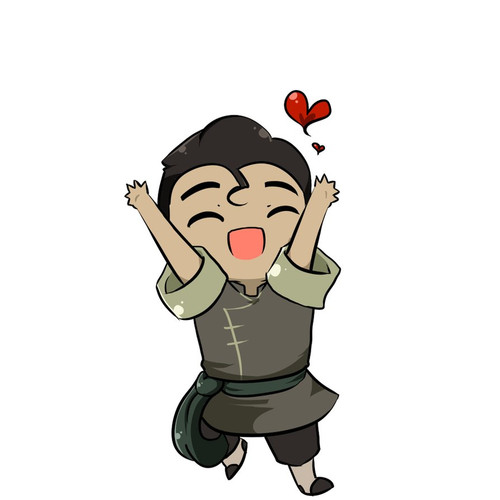 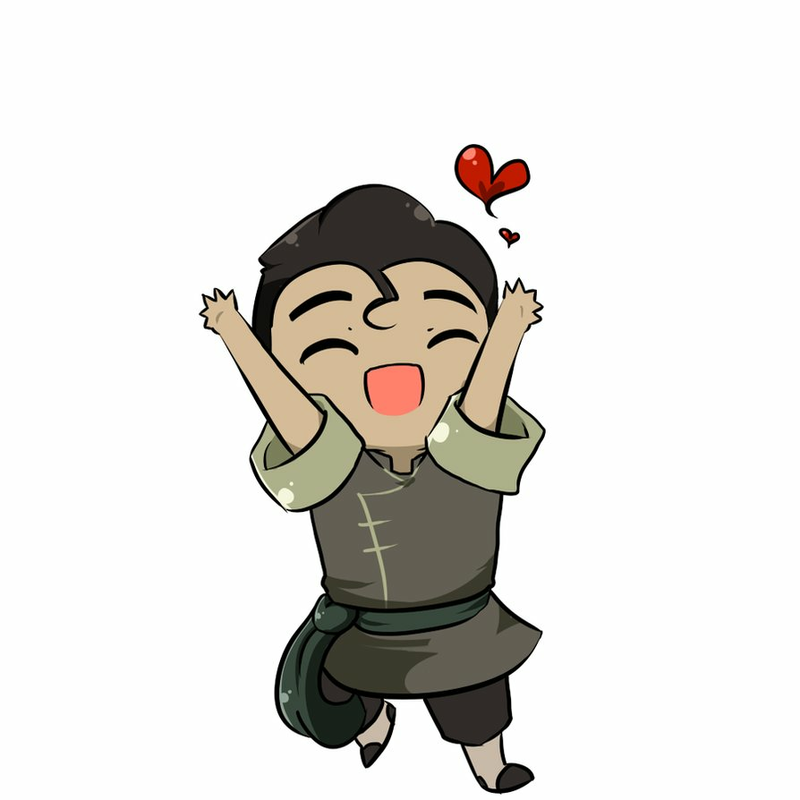 Bolin Manga (doodle). . HD Wallpaper and background images in the Avatar: The Legend of Korra club tagged: bolin manga chibi doodle fanart deviantart love fun.